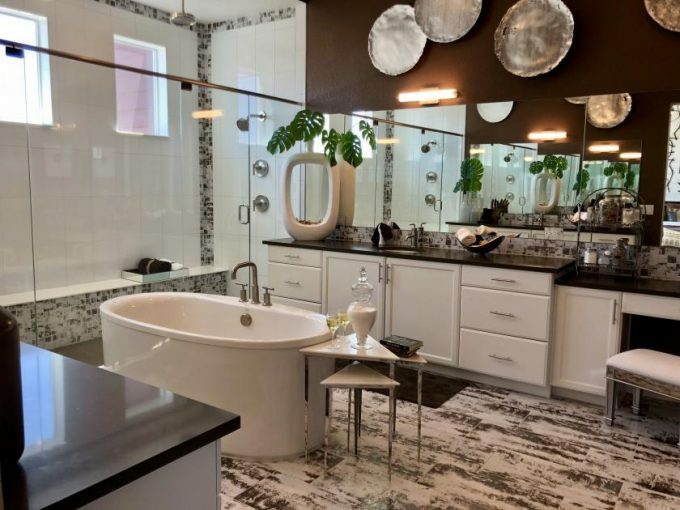 Shopping for a new home in Littleton, Colorado? Be sure to check out the Sterling Ranch neighborhood. Sterling Ranch is a mega master planned community where over 12,000 homes will be built over the next twenty years. Base prices of these homes range from the low 600’s to the mid 600’s. And there are many great features included in the base price. Wonderland Homes is offering four floor plans at Sterling Ranch. They have two models onsite to tour. Be sure to check out the videos below for full walking tours of the models! One more video for you to check out. This is a video I did with Wonderland Homes in which I talk about the Sterling Ranch neighborhood and the homes by Wonderland Homes. Sterling Ranch truly is a unique community. It is Denver’s first gigabyte community. Every home in Sterling Ranch comes standard with a gig line of data. Plus every home comes standard with a home automation system. Very cool! It’s location, just miles from both Roxborough State Park and Chatfield Reservoir, make this community a dream come true for nature lovers. In fact, a yearly state park pass is included in the HOA fees. If you are interested in the Wonderland Homes at Sterling Ranch or for help in finding your new home in Littleton contact Courtney Murphy. Courtney is a Denver metro Realtor serving Littleton and beyond.